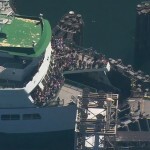 The 140 meter long, 1393 dwt ro-ro passenger ferry Tacoma became disabled in the middle of Pudget Sound while en route to Bainbridge Island, Washington. 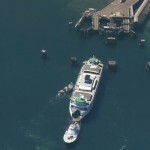 The Tacoma was on a regular scheduled voyage between Seattle and Bainbridge with 405 passengers and 138 cars when it suffered a power blackout and lost propulsion. 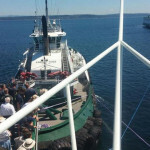 The ferry dropped anchor and contacted the Coast Guard. Two tugs were dispatched to the scene. 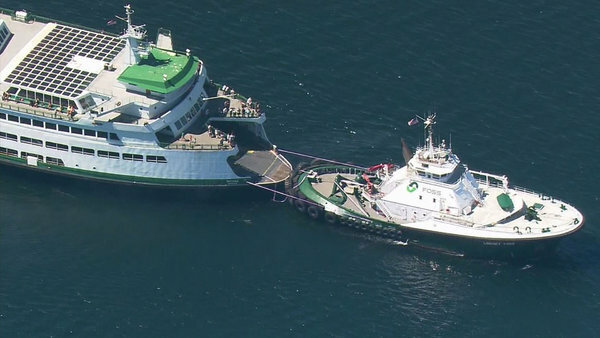 The tugs towed the ferry to Bainbridge Island where passengers and vehicles disembarked. No reports of injuries, damage or pollution released. Tugs will tow the ferry to a repair dock to determine the cause of the source of the power blackout.